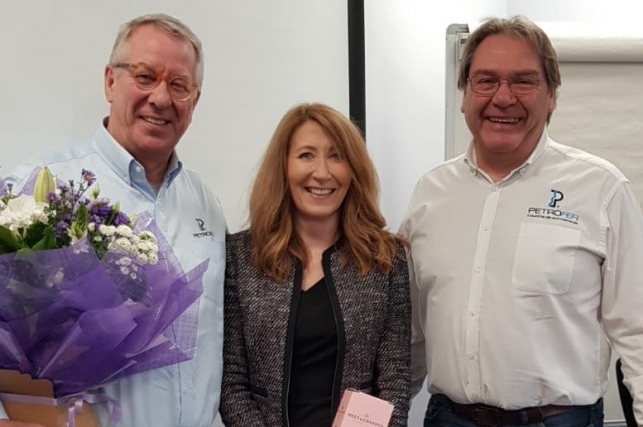 A company’s 25th anniversary is a significant accomplishment as it marks a quarter of a century in business and celebrates a prosperous future in the market. 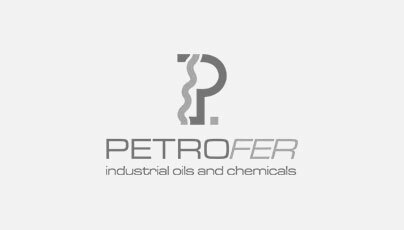 The achievements of Petrofer UK PLC are the result of the combined efforts of every individual employee and our loyal customer base. I would like to take the opportunity of thanking everyone for their efforts over the years and wish you all the best for the future. Certainly it is a difficult and rapidly changing world we have to deal with for the future, but I am sure with our strengths and team work we can succeed. Importantly our very first employee, Lynn Williams, is still with us, congratulations!